Arlene started working at Gold Star in the summer of 2017. She has been teaching grade school since 2001. 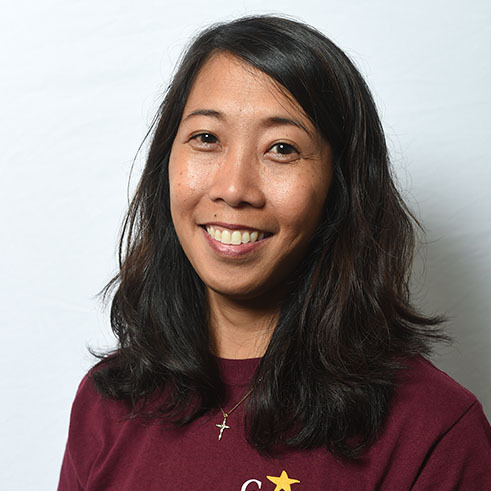 Arlene graduated from Cal State Hayward with a Bachelor in Liberal Arts and Human Development and then earned her teaching credential from San Jose State University. She is CPR and First Aid certified. Her two children brought her to GSG for gymnastics classes, and now compete on our cheer and hip-hop teams. Arlene was the younger sister to two older brothers until her younger brother, Coach Ryan, was born…17 years later!